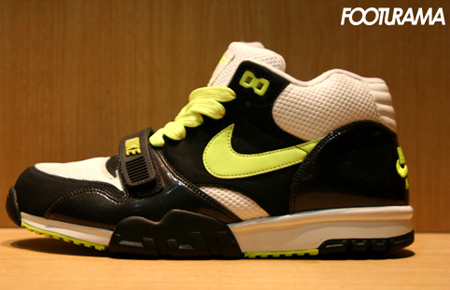 I love how the Nike Air Trainer 1 Retro has slowly made its way back into sneaker heads hearts and back on shelfs. 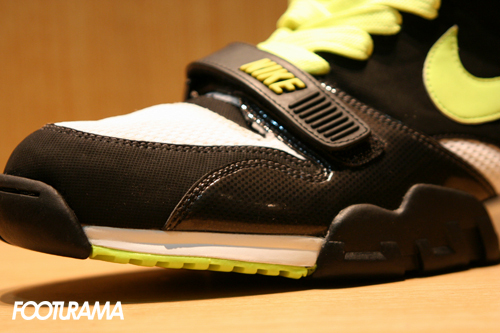 Here we have a sample pair of the Nike Air Trainer 1 in a Neon color scheme. Featuring patent leather, carbon pattern and mesh wrapped around the toe box. 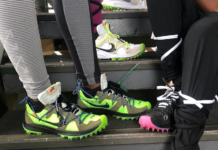 Releasing soon to Nike retailers, via Footurama. 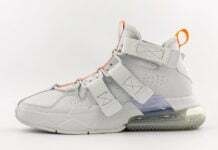 i like em..nike steppin they game up..thats a good look..
DOPE! Can't wait for these too drop!!! I need these and they need me. This is the hottest colorway on the AT I that i've seen in a long while. 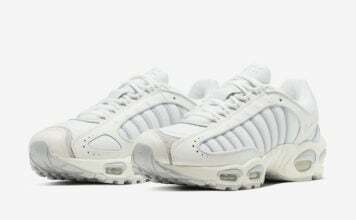 Everything about these are clean. 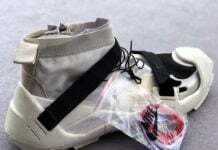 These are what you call ENFUAGO! Hot as lava in other words people. 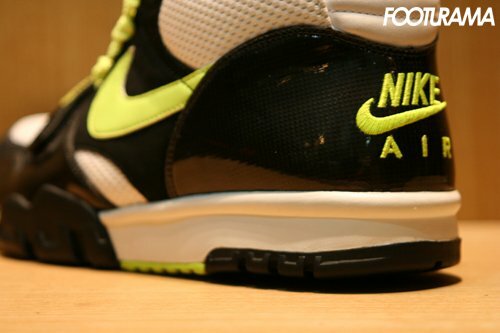 Nike is definitely stepping their game up so i'm definitely diggin' in the stash and, coppin' these. So should you. The perfect score 5 *****'s out of 5.